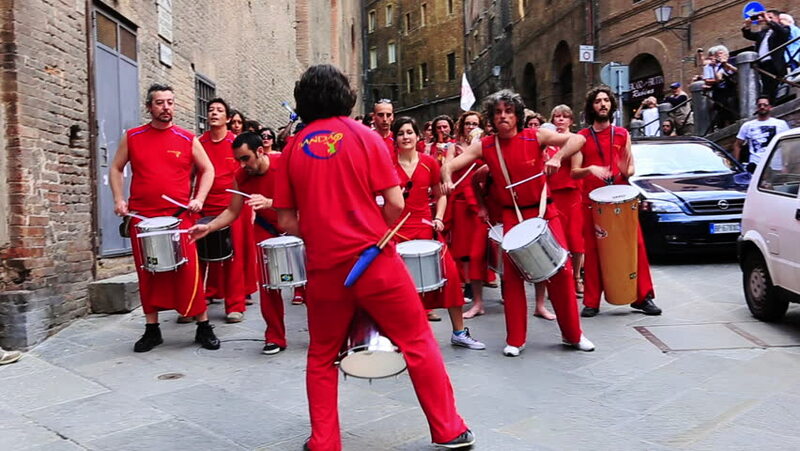 hd00:31TERRASSA, SPAIN - JUNE 28, 2013: Traditional Catalan Dance performed on Festa Mayor de Terrassa 2013.
hd00:50NYKOPING, SWEDEN - MAY 1: People in Sweden protesting on the traditional yearly May 1 - International Workers Day, or May Day, May 1, 2011 in Nykoping, Sweden. hd00:06KIEV - DEC 22: Santa Claus (Father Frost) Parade on December 22, 2012 in Kiev, Ukraine. Round dance of people suited in Santa Claus. hd00:12NEW YORK - NOVEMBER 28: Atmosphere at the 87th Annual Macy's Thanksgiving Day Parade on November 28, 2013 in New York City.